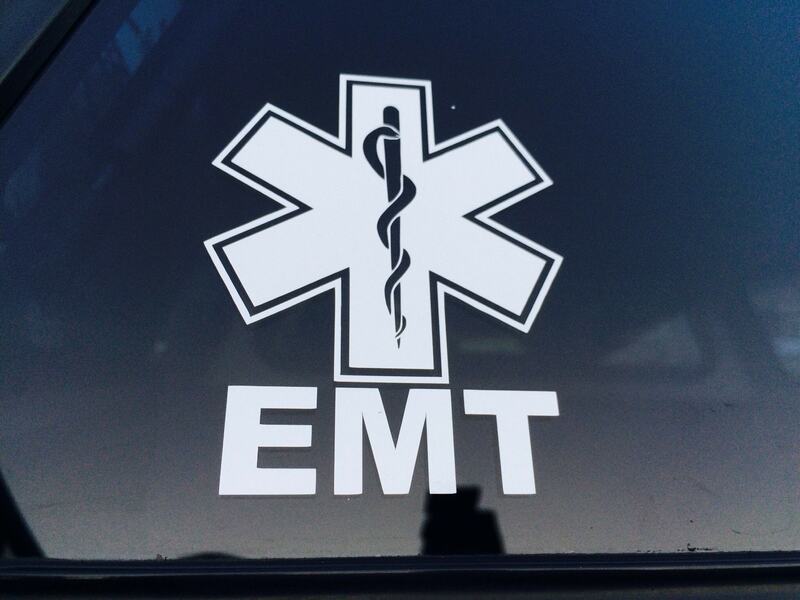 High quality EMT vinyl decal. Show the World your passion and what you do! 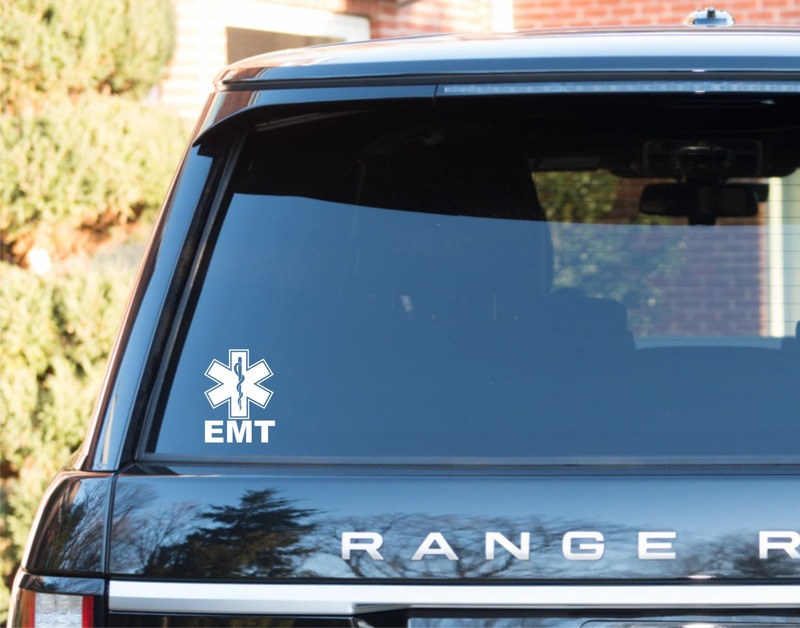 These decals are professional quality, long-lasting and are weather/water resistant. Made for external use. Easy to apply. Great communication with the seller to customize it to the exact size that I needed and customize the text. Since the decals I needed were smaller than the advertised item, the seller sent extras which was a nice bonus surprise. The decals were easy to apply and look great. My friends love the gifts I gave them with the decals on them. Very happy with my purchase! Would highly recommend this company! Very professional and friendly! 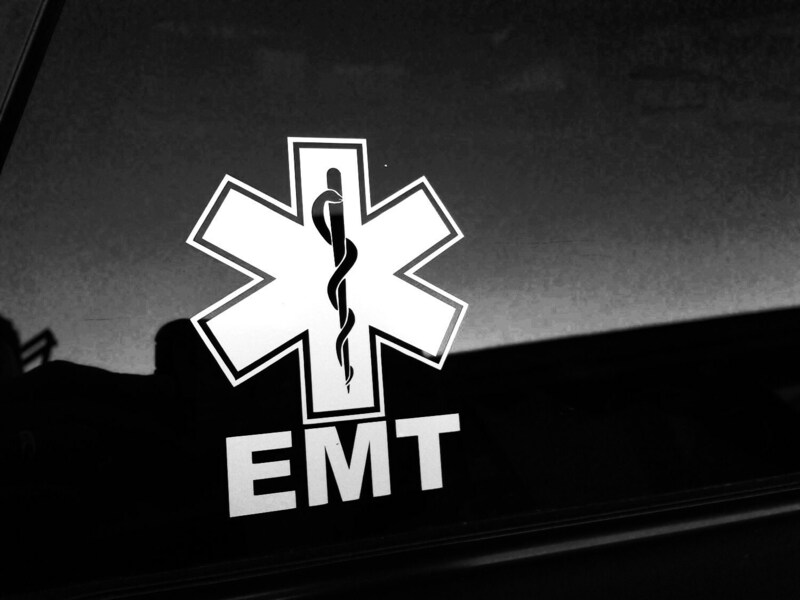 And I love the decal I got. 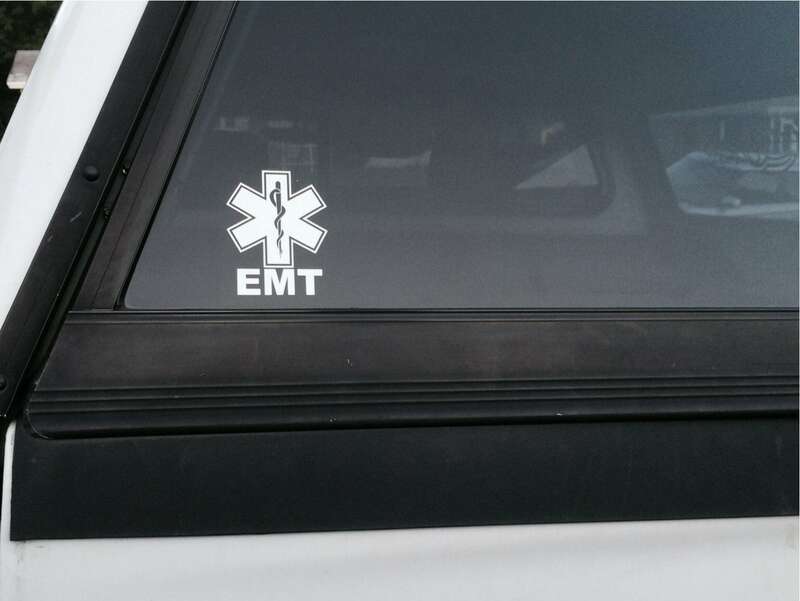 Will definitely be a returning customer for all decals I need. Thank you!